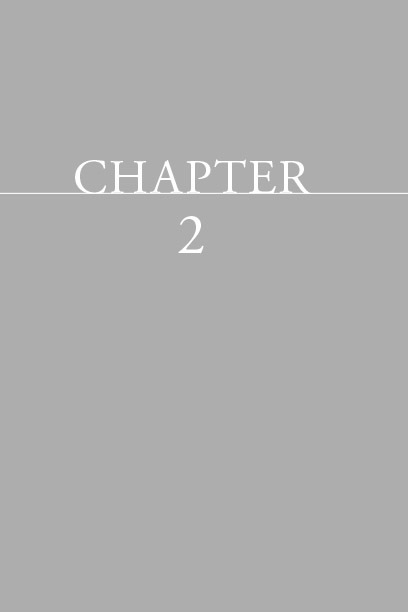 (NOTE: Upon purchase of the E-Book you will receive a password required to access the E-Book, from Marketing New Authors.) 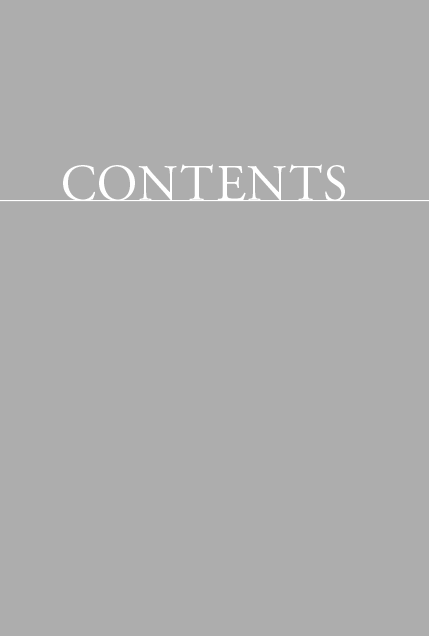 Click the Link Below to Download the E-Book. This is not an ordinary driver’s manual. 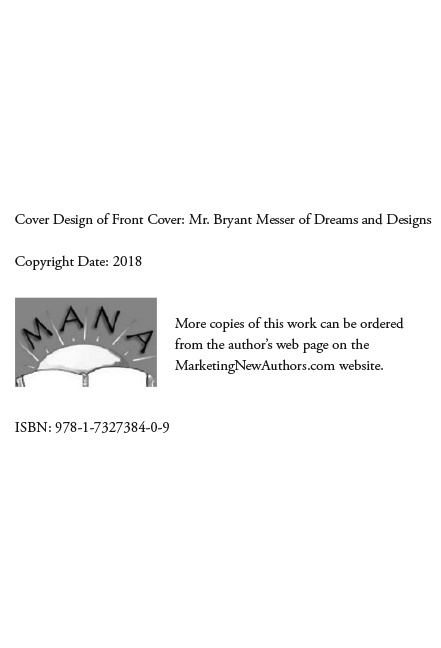 This book has ten chapters that covers everything an individual, young or old, needs to know before he or she even gets under the steering wheel. This work discusses how to inspect one’s car, checking of the tires, the oil level, the lights, to name just a few items. 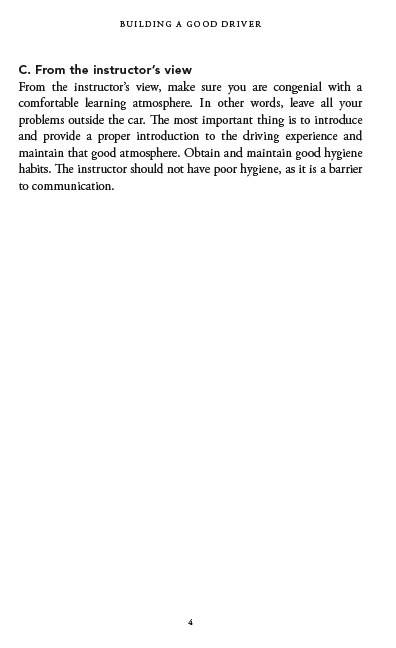 The book shows that becoming a good driver is more than driving; there is necessary pre-driving behavior that helps a driver remain safe. 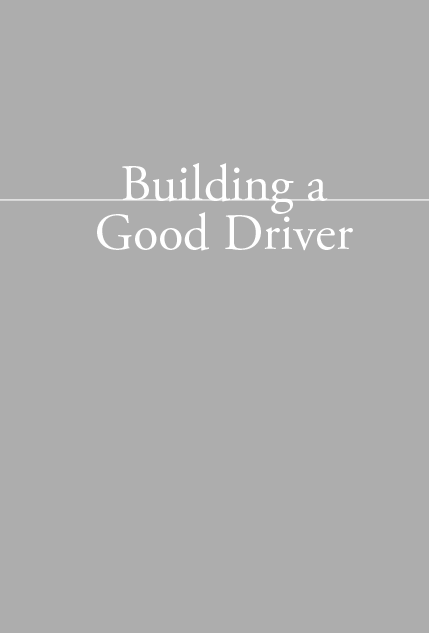 And this book begins with these basics and proceeds to every key points that develops and good driver. 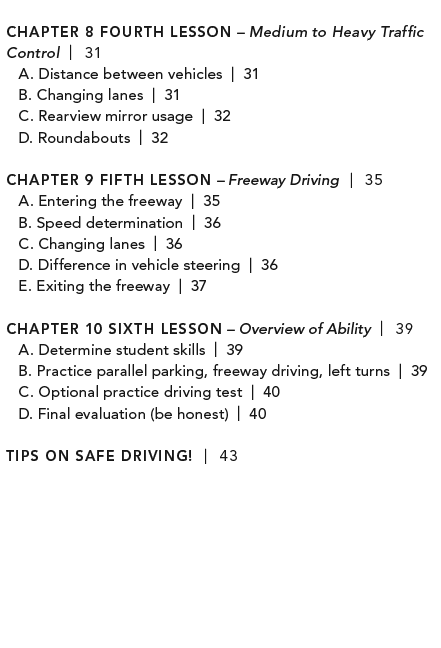 This driver’s manual is a must for anyone who has been placed in the unenviable position of the instructor of new driver. 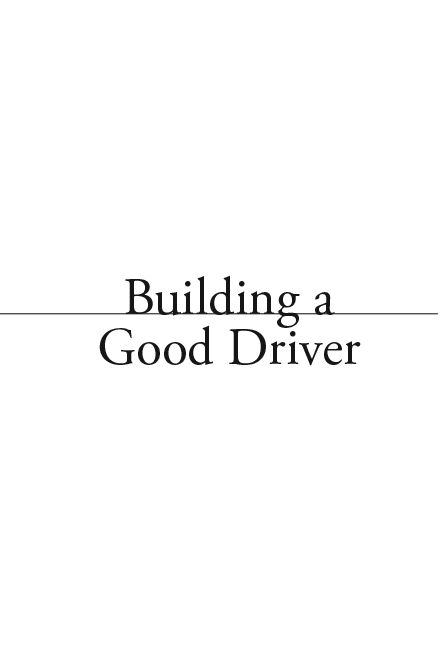 It does more than what many driver’s manuals or courses provide. 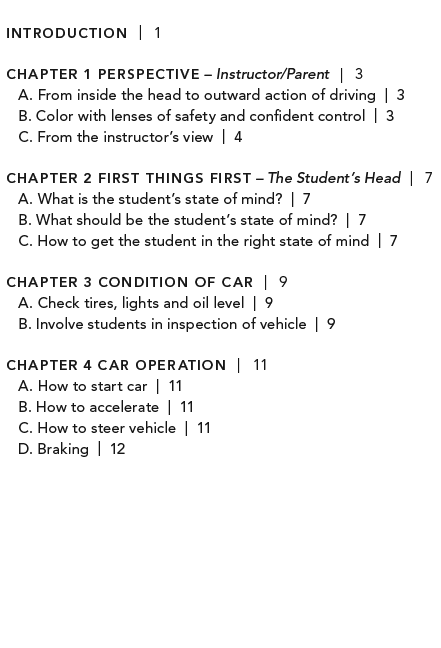 This handbook can help the professional driver’s education instructor provide the teaching skills that will help the student driver develop skills “while on the road.” The illustrations enhance the instruction. 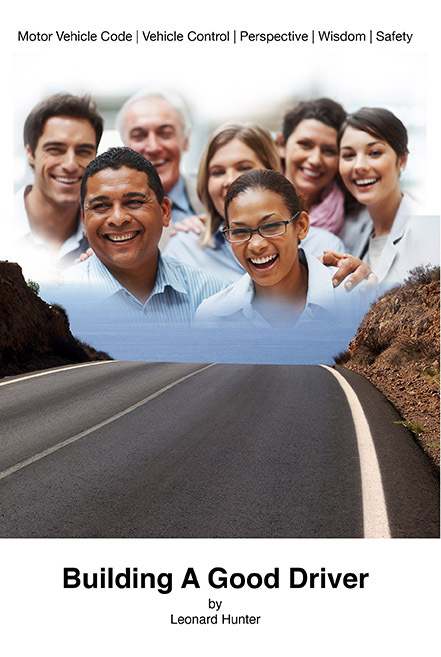 This book will be very helpful for parents to help them reinforce the skills they have learned in driver’s education course. 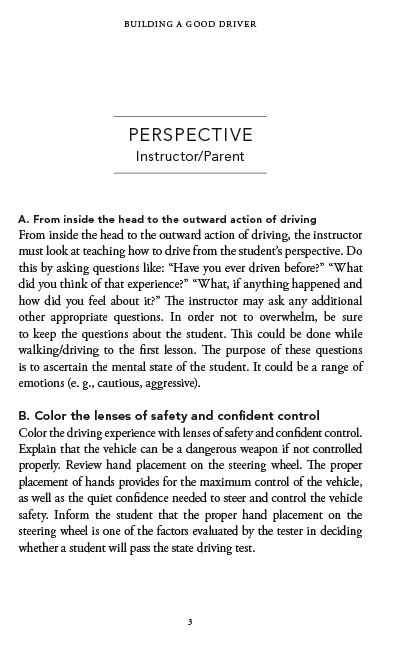 It will provide the material that the teacher and student driver need to know in order to make the training experience a positive one for both teacher and student driver. Leonard Hunter has had extensive experience training beginner drivers. He has over twenty-five years of experience teaching males and females, young and old. 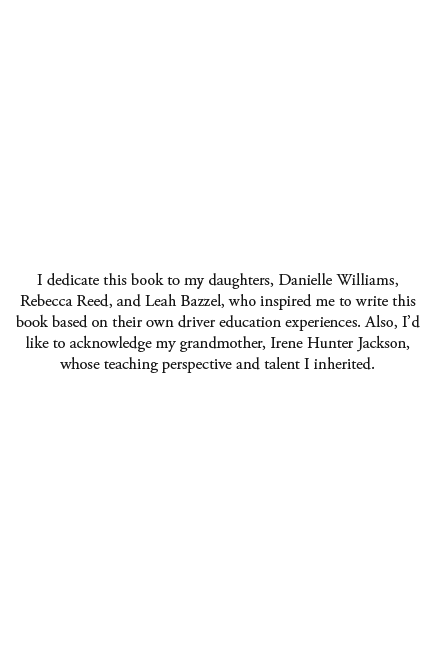 His boss has even stated that Leonard Hunter was one of the best instructors whom he has working at his company. 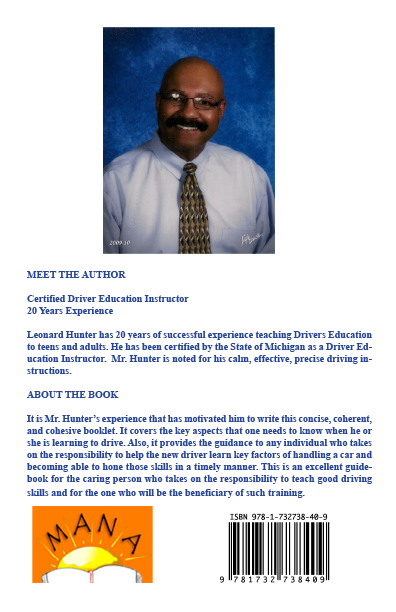 Hunter has been known as the instructor who had that unique way of making a connection with his student drivers. 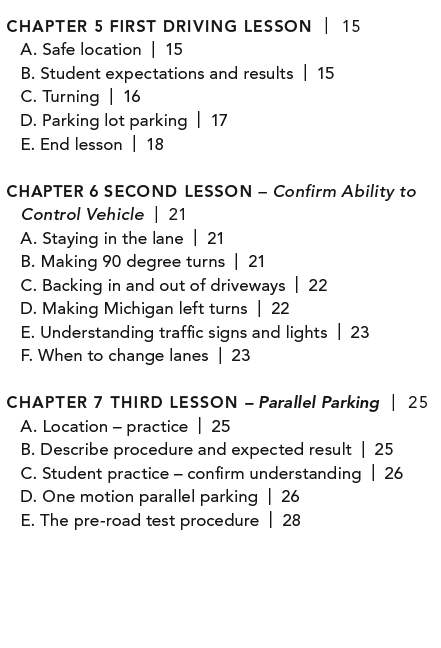 And this connection made student drivers comfortable as they learned to implement the pre-driving lessons as well as the actual lessons that they demonstrated while behind the wheel. 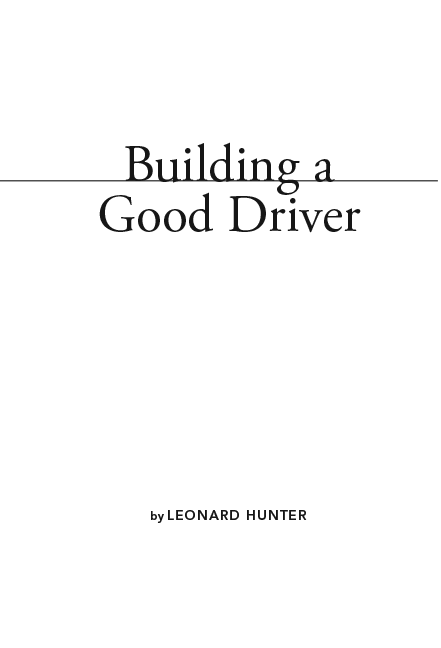 And even in this book, Leonard Hunter will make that same connection with those who use this driver’s handbook to help their student drivers. ← Linguistics for College Freshmen and Sophomores: Non-Majors Welcome!